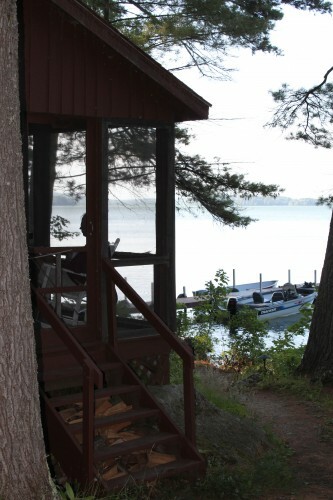 Pick the place that may just become your family’s new summer home. 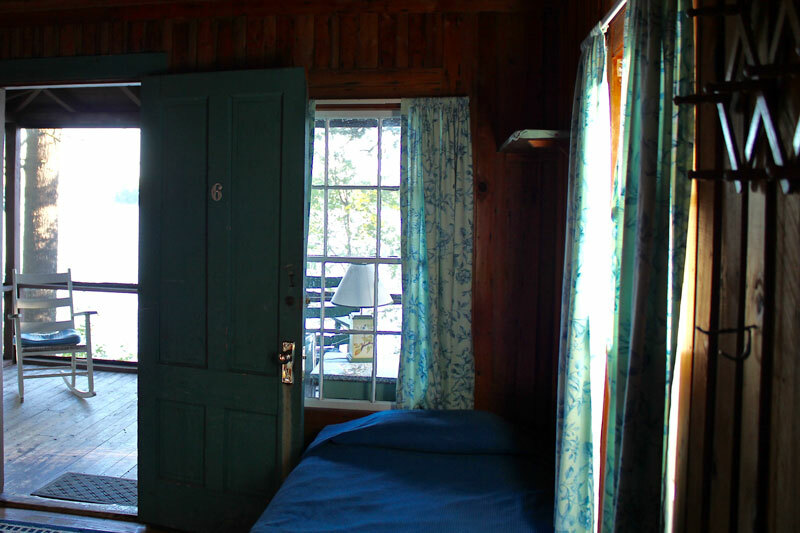 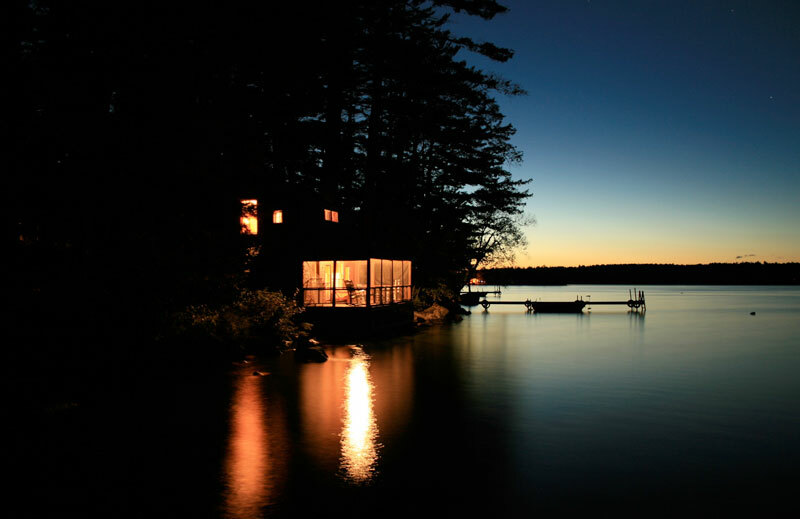 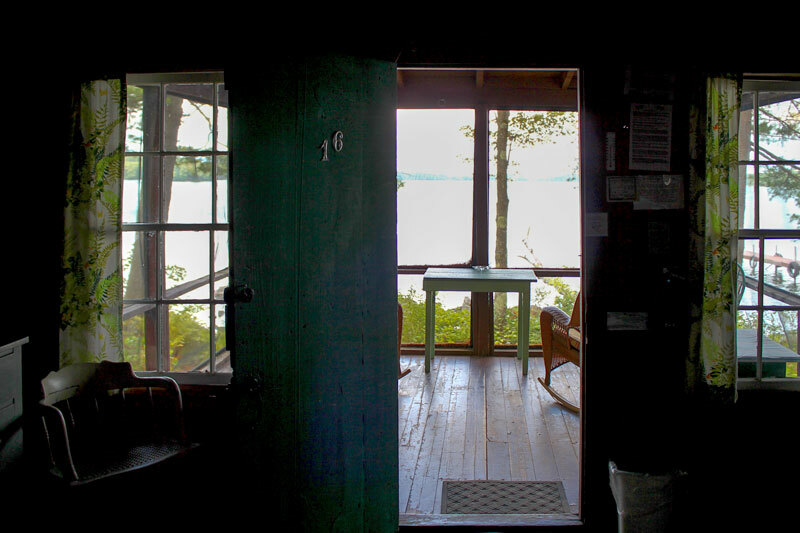 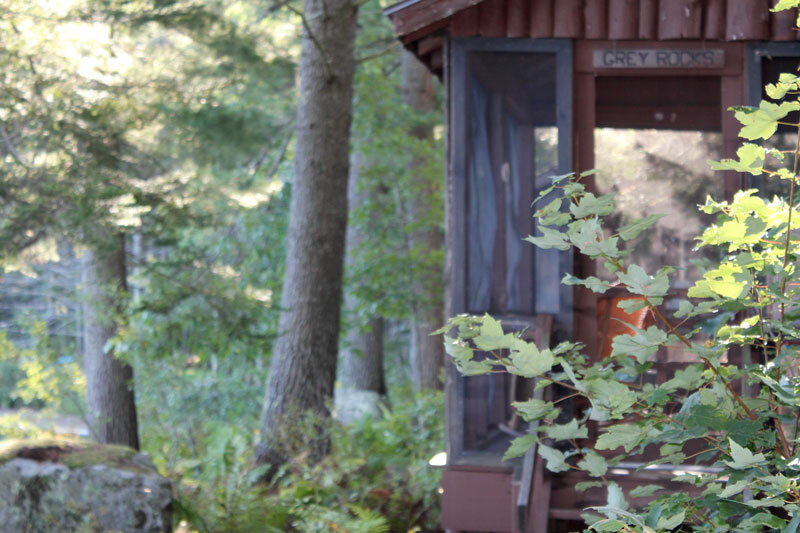 Built for classic Maine country comfort, each cabin is a rustic retreat perched along the sparkling shore of East Pond. 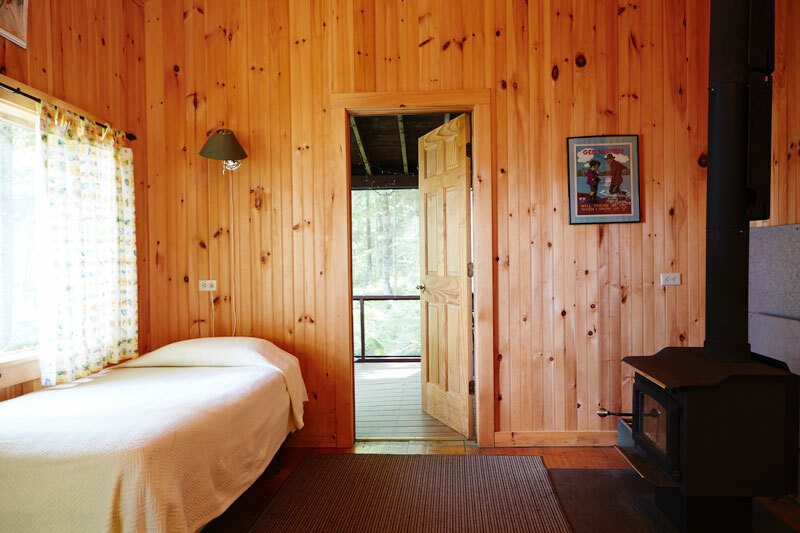 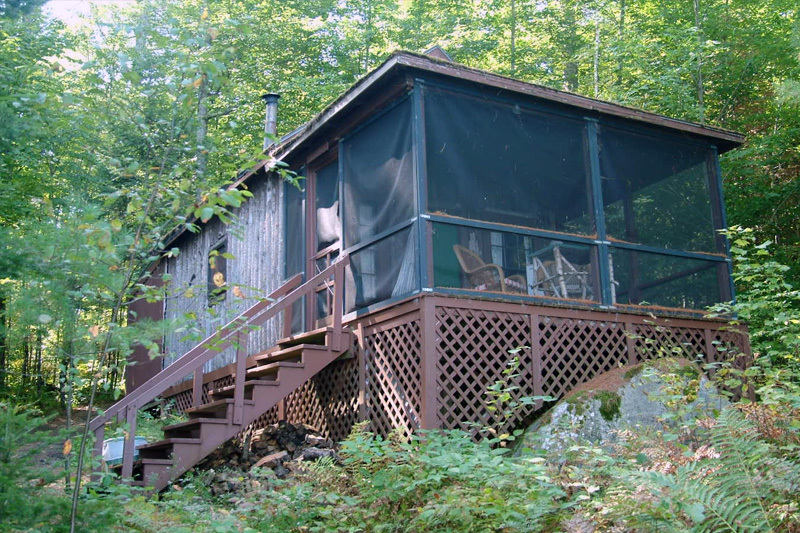 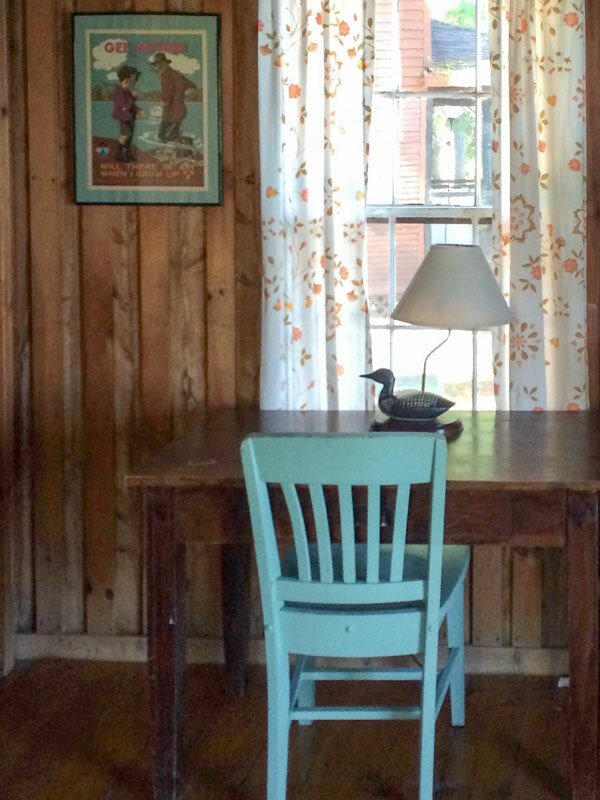 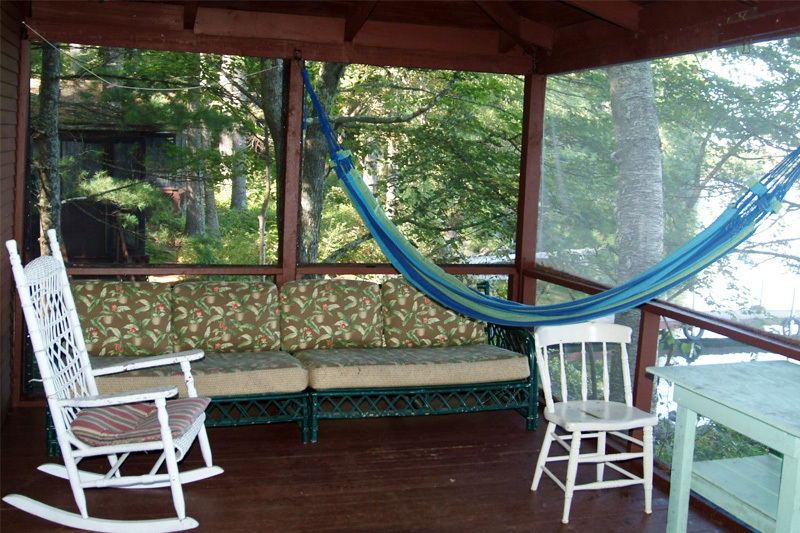 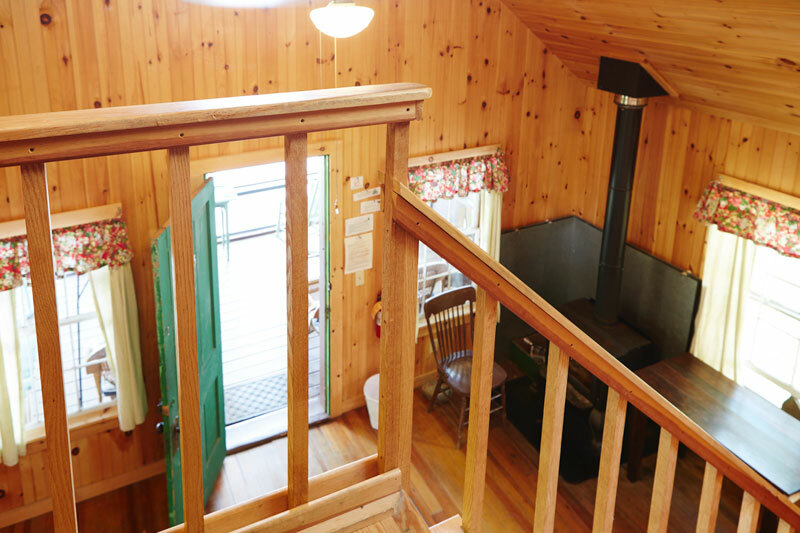 Our cabins accommodate many groups, ranging in size and design from single, common-room floor plans to four-bedroom units. 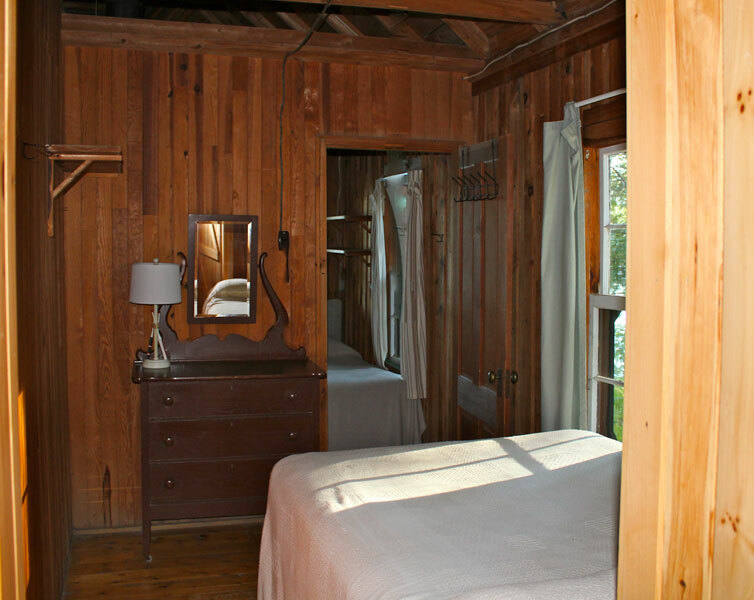 Our bathrooms are simple, located at the back of the cabin and accessed via the bedroom(s). 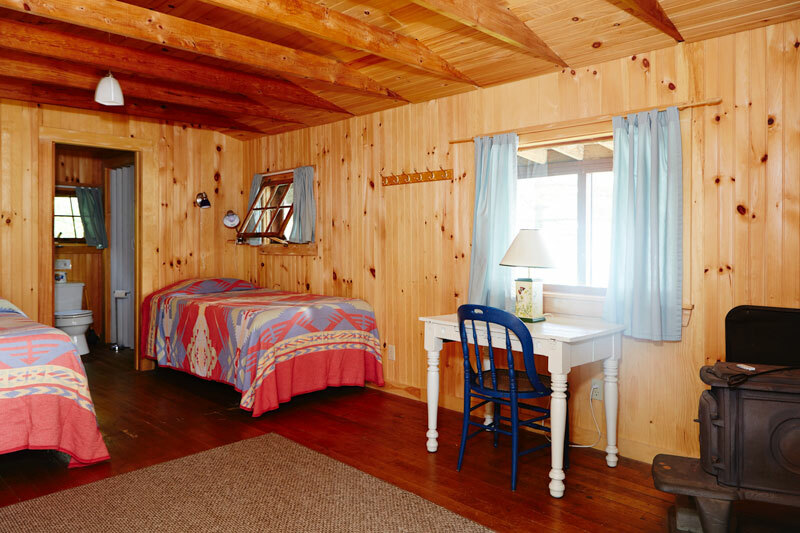 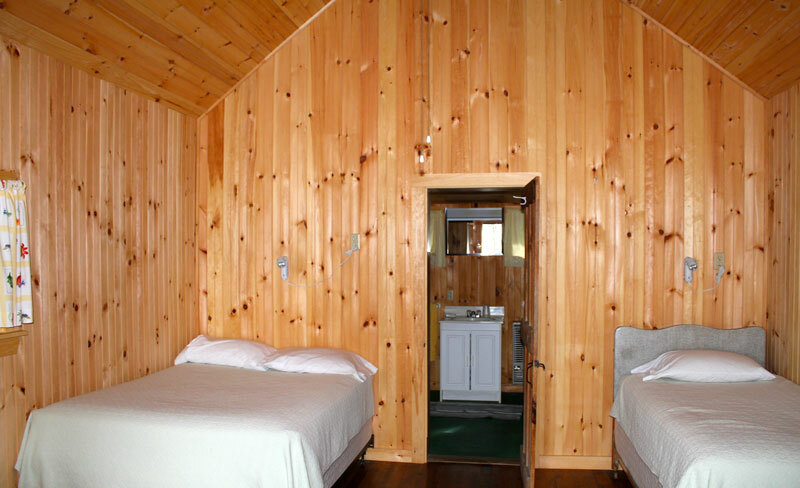 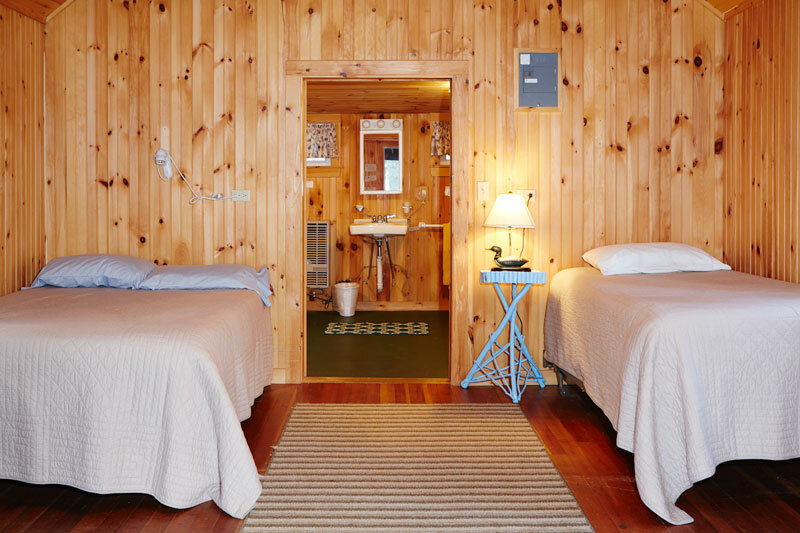 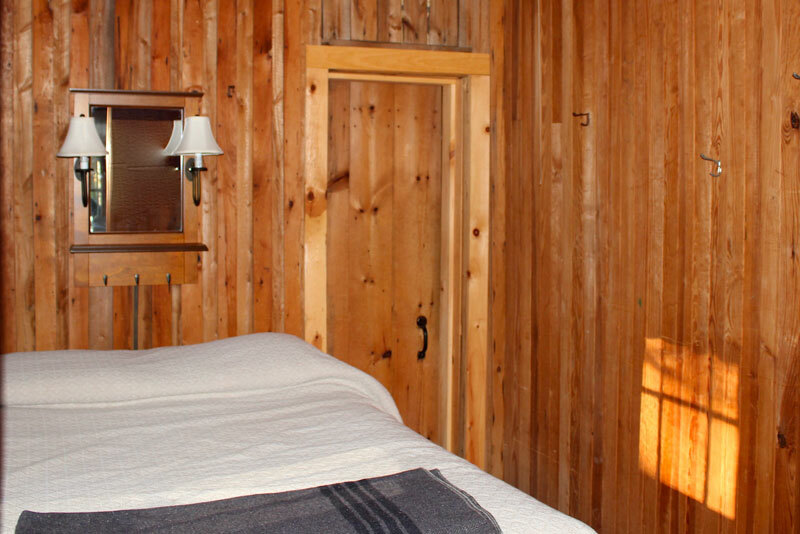 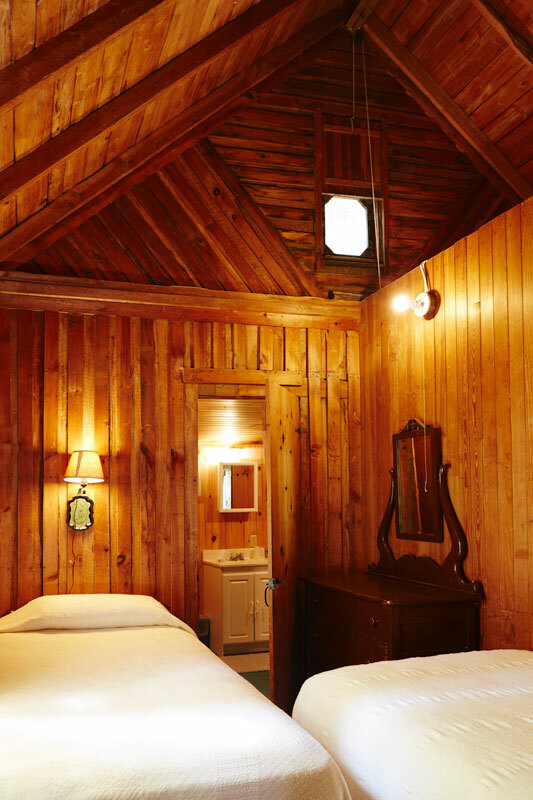 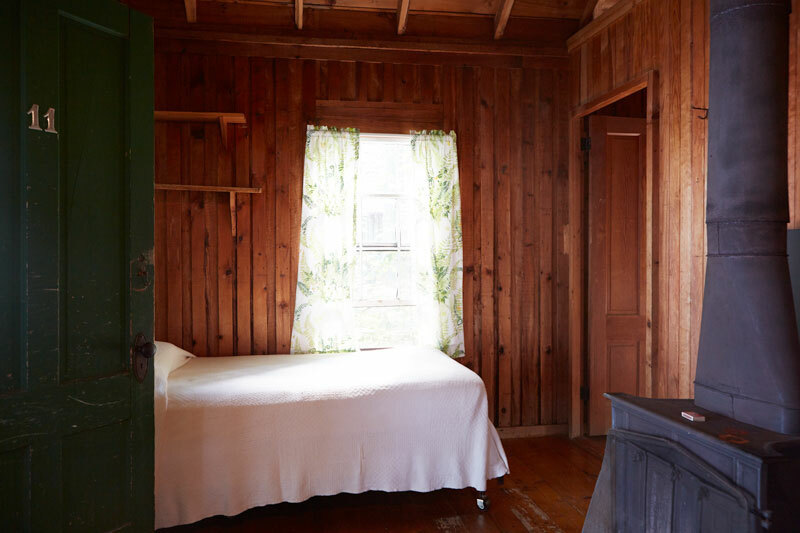 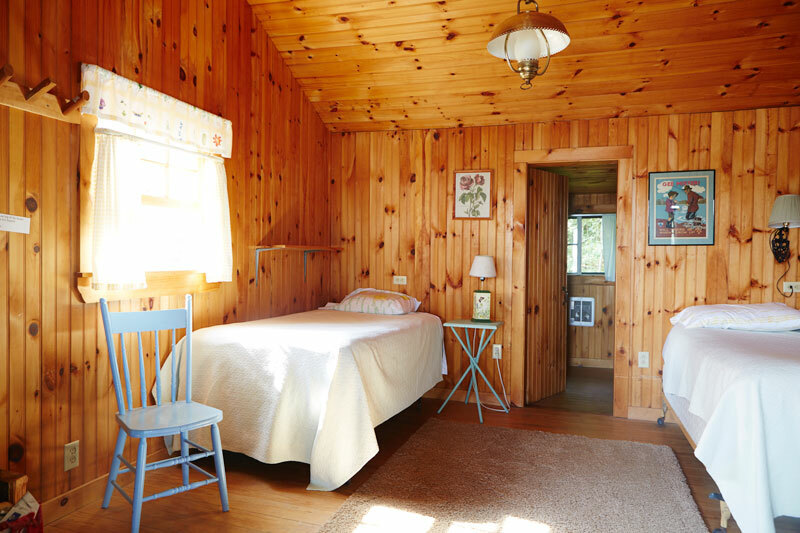 Our three and four bedroom cabins each have a powder room upstairs as well.